Teslagrad makes great use of electromagnetism for its puzzles. I’ve always been a big fan of the art style and animations but it is one of the many games I own on multiple platforms but have not played more than a bit. I should fix that with the iOS port. 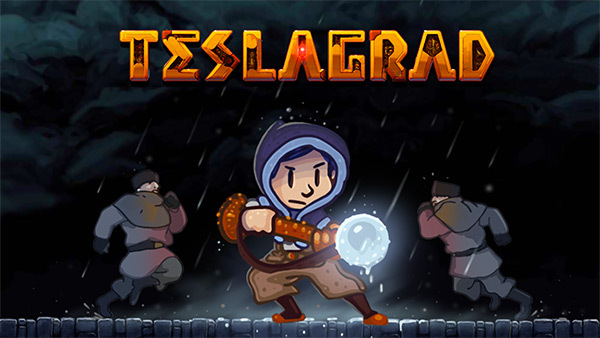 If you’re interested, you can pre-order Teslagrad on iOS for $4.99 at a 30% discount right now for launch. You can also pre-register for it on Google Play or on the website with your email address here. I think Teslagrad is the only game ever to be on iOS, Android, Wii U, PS Vita, PS3, PS4, Nintendo Switch, and Xbox One outside of Minecraft.